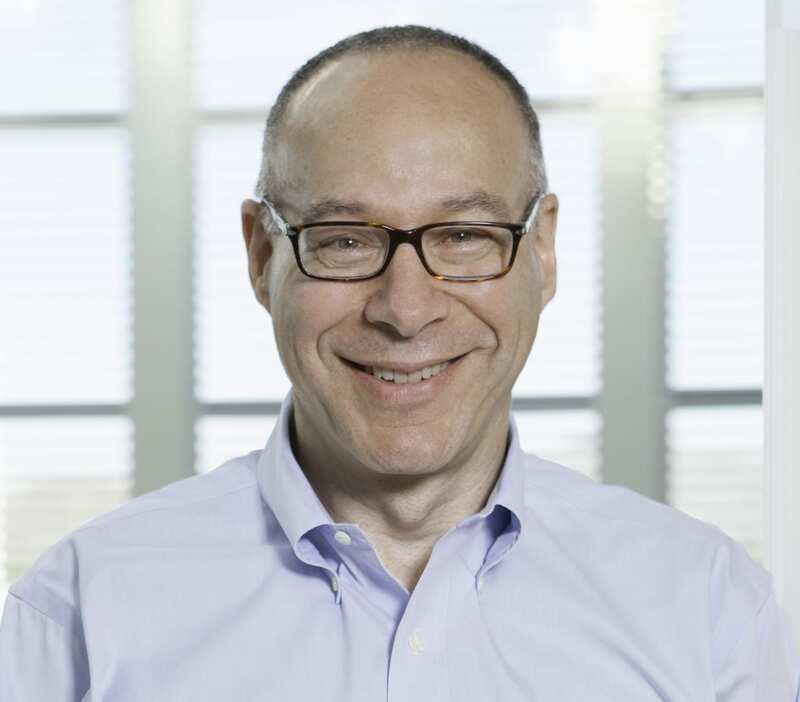 Thirteen years after it was put on the FDA’s fast track, and 8 years after the agency spurned it in a direct rebuke for an inadequate late-stage development program, Merck KGaA’s multiple sclerosis drug cladribine is finally making its US debut. The agency OK’d the oral drug on Friday for patients who had failed at least 1 drug. Touted by Merck KGaA healthcare chief Belen Garijo as a potential blockbuster, the EMA OK’d this drug last fall. It is being marketed under the brand name Mavenclad. The failures of cladribine, initially pitched on the basis of a single Phase III trial — a strategy that just might work these days — regulators wanted to see much more data on the second-line drug. It took awhile, but the company got the data, and now the green lights it needs. 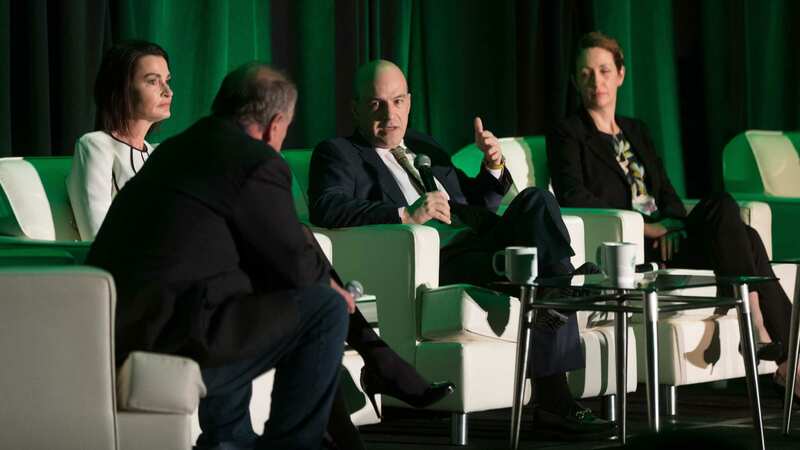 What’s missing is the fanfare that comes with a new drug approval, with a dramatically altered MS market in which a group of rival therapies has had a chance to become well established ahead of cladribine’s arrival. Longtime observers will recall that this drugs was once in a race against Novartis’ Gilenya, a $3 billion drug, which hit the market in 2010. 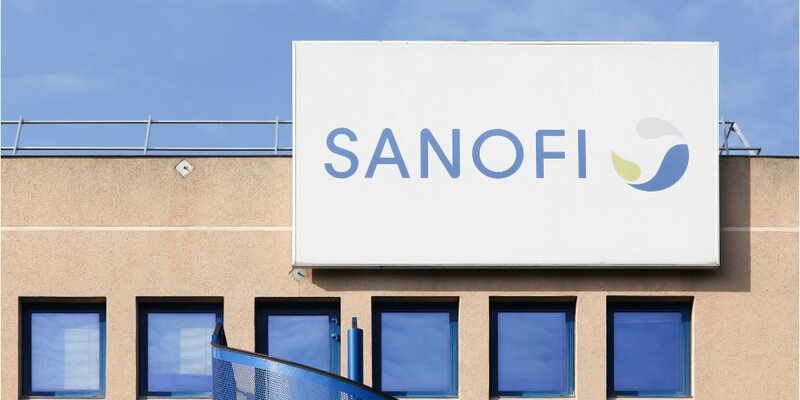 Just days ago, Novartis scored a landmark OK for what it hopes will be its next big franchise drug in the MS space, with an FDA approval for Mayzent. The oral drug from Merck KGaA has been approved with a black box warning of malignancy and fetal harm. 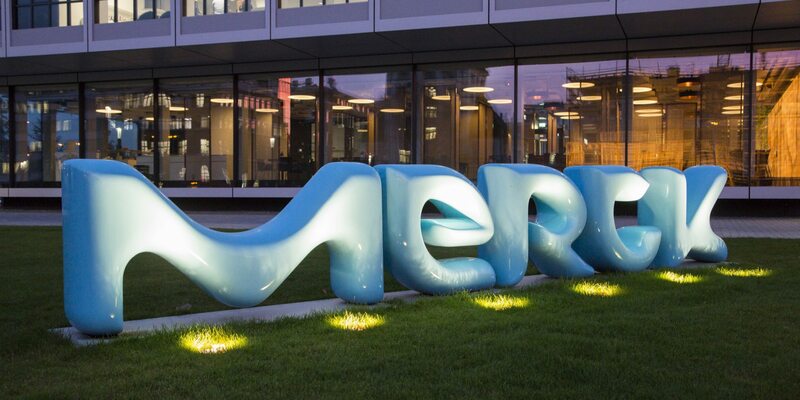 The next marathon Merck KGaA faces will come in the marketplace, where the company has had little success with new products, which execs promised in 2017 would create billions in new revenue by 2022. Their PD-L1 Bavencio — partnered with Pfizer in an $850 million upfront deal — has achieved little traction, with numerous clinical setbacks.